Each year, I try to make it to one new place. Hence, last year I visited Taiwan and ended up falling in love with it. Why, you ask! Firstly, it’s an amazingly friendly place and secondly, it has plenty to offer in terms of art, history, food, architecture, technology and culture. How did I end up here? The decision to visit Taiwan was more of a fulfilment of a promise that I made to my good friend and host in Taiwan, Luke Lee. I met Lee at a TED Conference in Tanzania last year (which I wrote about in my story “Out in Tanzania” printed in Issue 14 of Destinations). During the last days of our conference, he invited me to his home country. Being a travel enthusiast and an adventurous soul, I was extremely excited at the prospect of visiting a new place. And so here I am, one year later writing about his country and hometown Taipei – the heart of Asia. My initial perception of Taiwan was that it is a closed country, with most of its history and culture influenced by China. I was pleasantly surprised to discover how wrong I was. Taiwan has its own identity which is influenced not only by China but also by Japan, as it was a Japanese colony for 50 years. The native language is Mandarin and the local currency is New Taiwanese Dollar. Whatsapp, Facebook and Instagram works perfectly fine here. 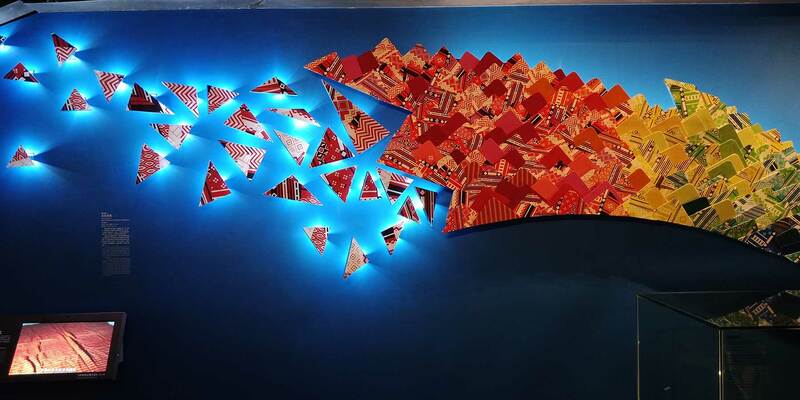 What is heartening to see is that the country is opening up with a very vibrant art scene and is home to some of the most amazing museums and architecture in the world. We had a week-long itinerary planned for us spanning Taipei, Yilan and New Taipei City and our host made it very clear to us from the first day that he wanted us to have an organic, local Taiwan experience and hence, incorporated very few touristy things. I arrived in Taipei, the capital city, on a sunny mid-November morning at the beautifully built and modern Taoyuan Airport. I would say that November is probably the best time to visit Taiwan as the weather is mostly pleasant and dry. After going through a somewhat tedious immigration process, I headed straight to the bank at the airport to get some currency exchanged. The currency exchange is strictly regulated in Taiwan and you can only get it exchanged at the banks. I got into the car and my first adventure started, as my driver only knew Mandarin. But thanks to technology we started communicating through Google Translate App (I should be getting paid for this endorsement). We discussed food, weather and places to visit in Taipei. Taipei is amazing and has all the bells and whistles of a modern city, with clean streets and state-of-the art infrastructure ranging from skyscrapers to high-speed rail and metro trains. The entire city is walkable and very pet friendly and to top it all, it had an air quality index of less than 40 during the days I was visiting. You all can imagine my joy coming from Lahore (side note: since this past fall, we have been breathing in air with an AQI of 300+). 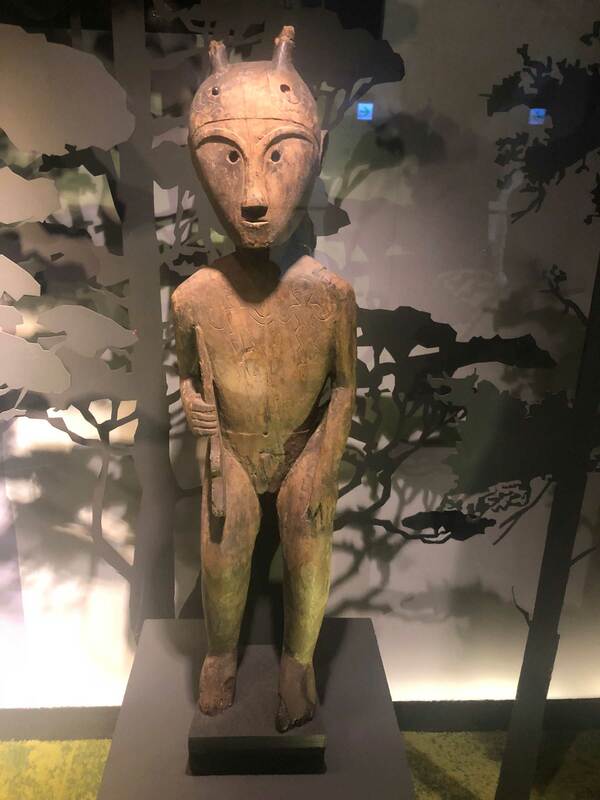 We began our trip with a visit to the oldest museum in Taiwan, the National Taiwan Museum. Just the building itself took us back almost a 100 years, to the time when the Japanese ruled over this land. The guide took us on a fascinating natural and anthropological journey of the land and gave us a detailed introduction to the country. The most interesting part was the adoption of technology and human-centred design in all the museums we visited. An interactive game helped visitors explore the different sections of the museum and collect points, making museum visits a fun activity contrary to their perception of being boring and limited to history buffs. 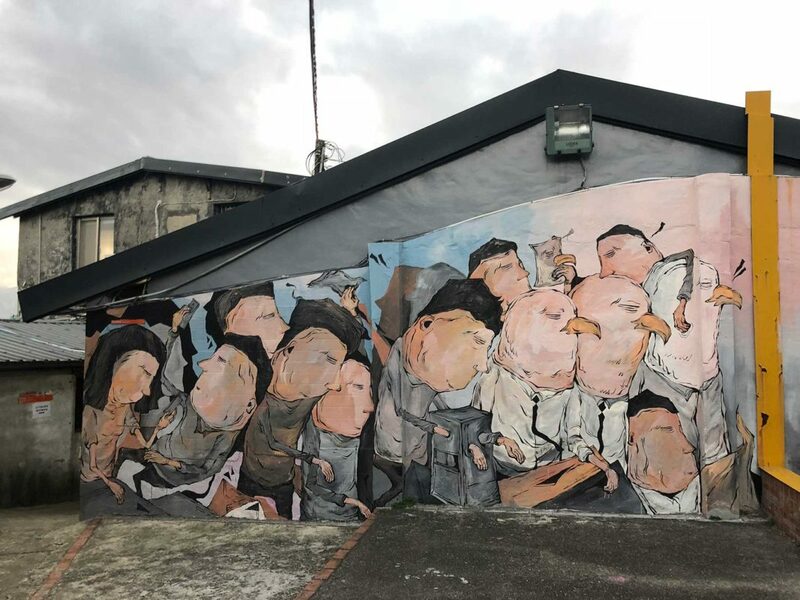 After spending a good half of the day in the two branches of the National Taiwan Museum, we went to see the local art scene at Taipei’s Artist Village where more than a couple of dozen artists are doing their residencies, with temporary exhibitions in the small houses of the village allocated to them. This place is like a living museum with breathtaking sunset views of the river. There are numerous exchange and fully funded art residency opportunities for people from all over the world. If you are into arts, you definitely need to check it out and explore the various residency opportunities available. Later, we headed out for food and then visited the much famed night markets of Taipei, which have been covered in two separate sections down below. We started our next day with a walking tour in the neighbourhood of Daan Park, also referred to as Taipei Central Park. Here we saw the local residential area and the facilities offered to the people by the state. The most amazing thing I thought were the free public libraries located at each community park. Though small in size, their mere existence in nearly every neighbourhood was something wonderful to see. Another fascinating thing I came across in this neighbourhood was what was called the Heaven Road or “the road to the heaven.” Why? 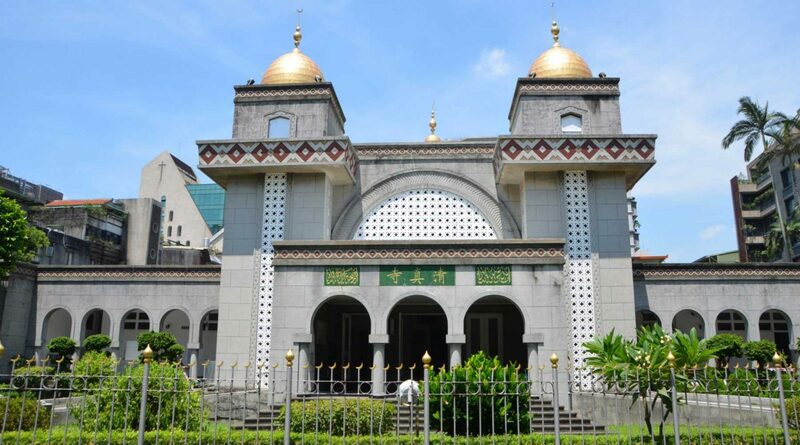 Because here you find a number of temples, churches, shrines and the National Mosque of Taiwan located next to each other like a constellation; symbolizing interfaith harmony and peace. Imagine! 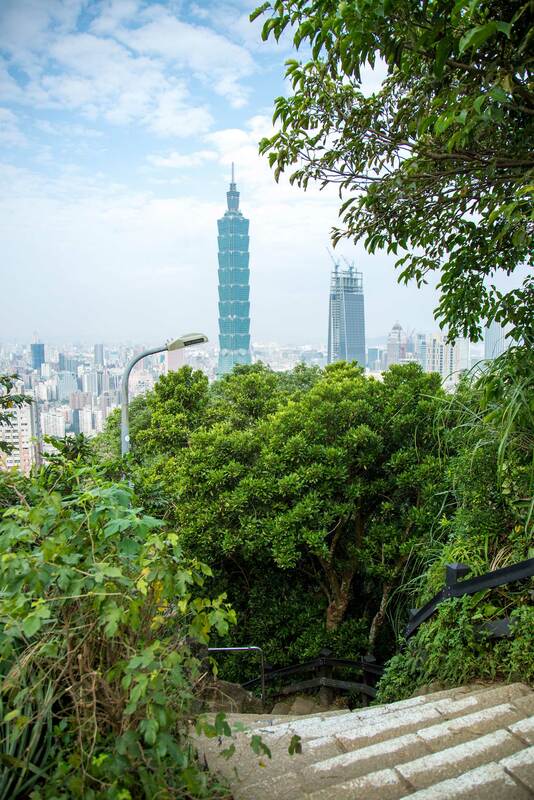 Taipei, being an ancient city, has a vibrant old town which like other old towns of the world was frequented by traders and merchants bringing in goods from all over the world. 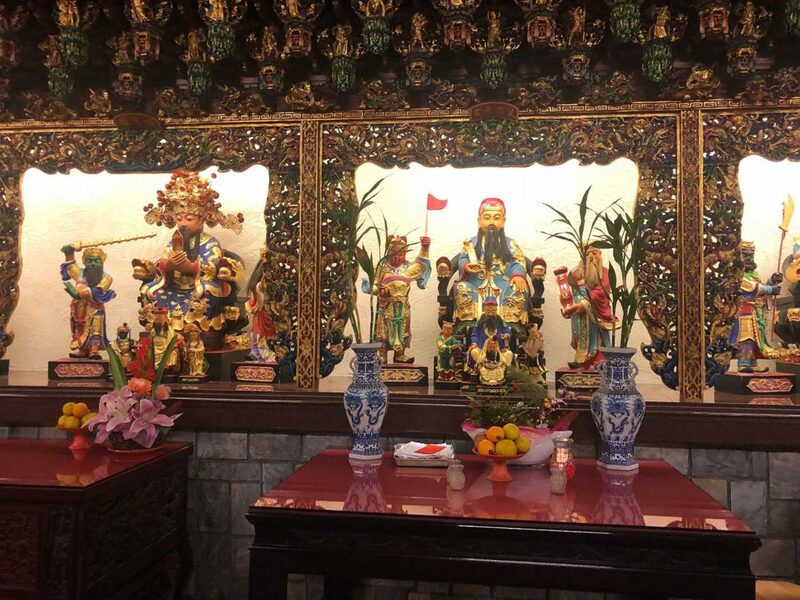 This historical oasis gave us a glimpse of how Taiwan has shaped over centuries with small shops and vendors selling Chinese herbal medicine, silk, spices, tea and oils. The area has a number of food stalls, temples and churches and the locals still come and buy their everyday items from here. Being a resident of old Lahore for most of my life, this was like a home away from home; with similar small tea and snack shops where locals gather around interacting with each other in little alleyways. We met a local activist for a cup of tea at in the market and got to know about the local developments. 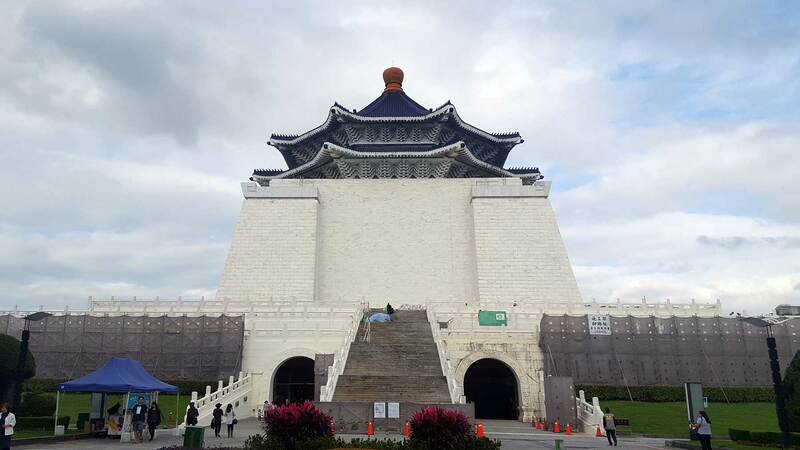 By now, we had a basic knowledge of the history and culture of Taiwan as we made our way to the iconic Taipei 101 – the most famous tourist attraction of Taiwan. The landmark holds the record of being the tallest building in the world from 2004 to 2010 before Burj Khalifa took over. Just like all other skyscrapers, it gives a beautiful panoramic view of the city but the two things that got the engineer in me excited was the structural stability of the building and the elevators. Taipei 101 has a rocket for an elevator, it takes you from 5th to 89th floor in just 37 seconds. It is like jumping an atmosphere and a half in a couple of blinks, without feeling nauseous because of the advanced air pressure and aerodynamics control systems. It is officially the world’s second fastest elevator. Another fascinating detail about this building is the structural stability provided by the 660-tonne steel pendulum visible between the 88th and 92nd floors that serves as a tuned mass damper, the largest sphere damper in the world, protecting the building against earthquakes and typhoons as Taiwan is on a major fault line of the earthquake zone and is frequented by strong winds and typhoons. Trust me, you would not want to see the mass damper sway because of an earthquake or typhoon as you are enjoying the panoramic views of the city on the 89th floor. All travel guides to Taiwan will recommend visiting this place and that’s what I did as well. National Palace Museum is a popular museum filled with all kinds of tourists as it houses over 700,000 of the most precious treasures and artefacts. 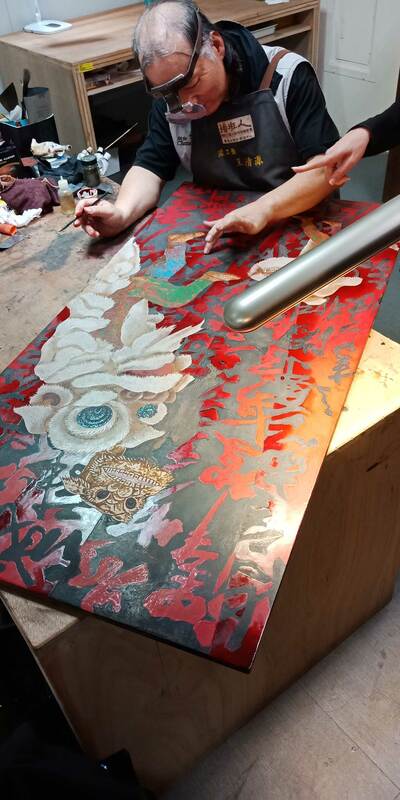 Within this collection are items hailing from various Chinese dynasties and Japanese culture. I was fascinated to see the metalwork craftsmanship of artists from a couple of thousand years ago. 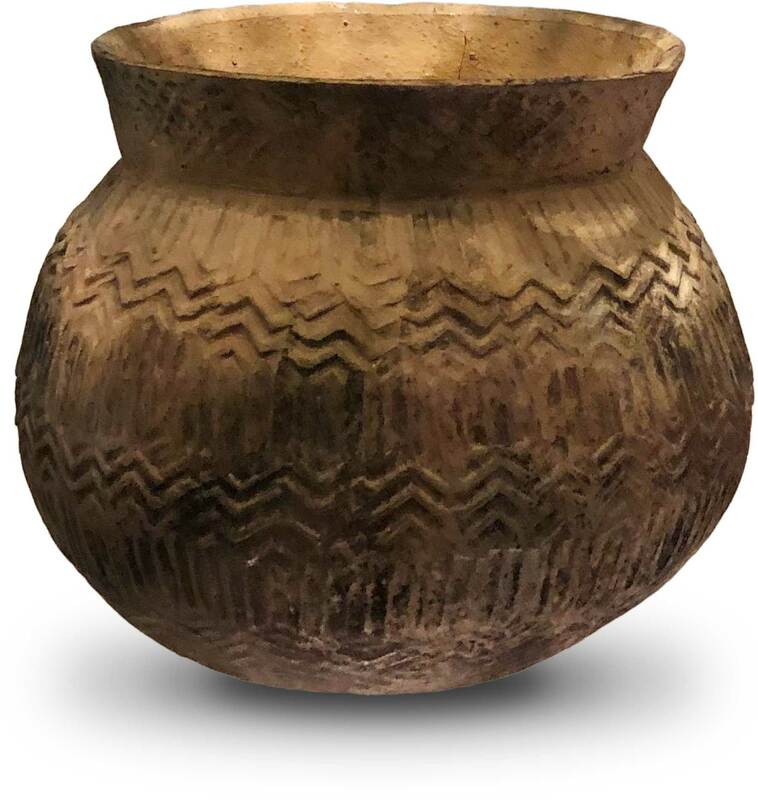 Their ceramic, painting and calligraphic collection is from as early as 1500 years ago. Taiwan is really big on food. 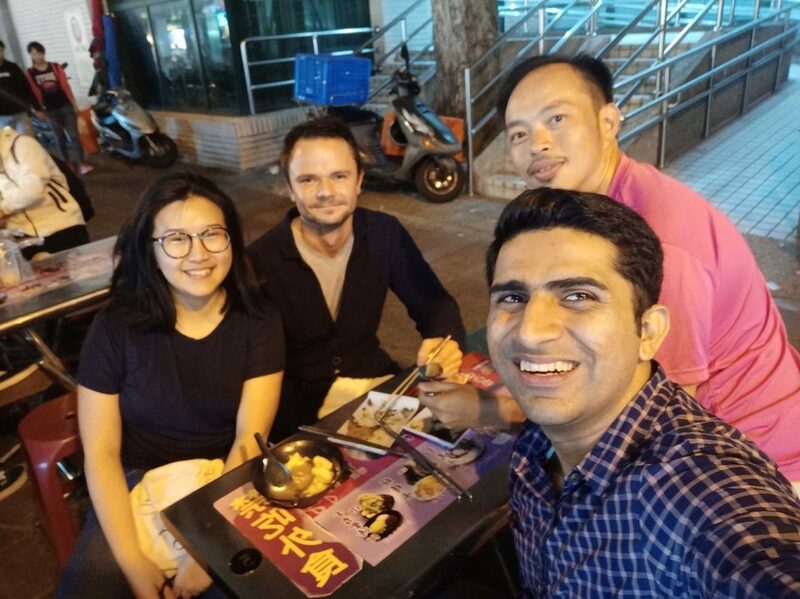 I experienced the two extremes ranging from Michelin guide Bib Gourmand Selections to local street food at one of the night markets and street vendors. 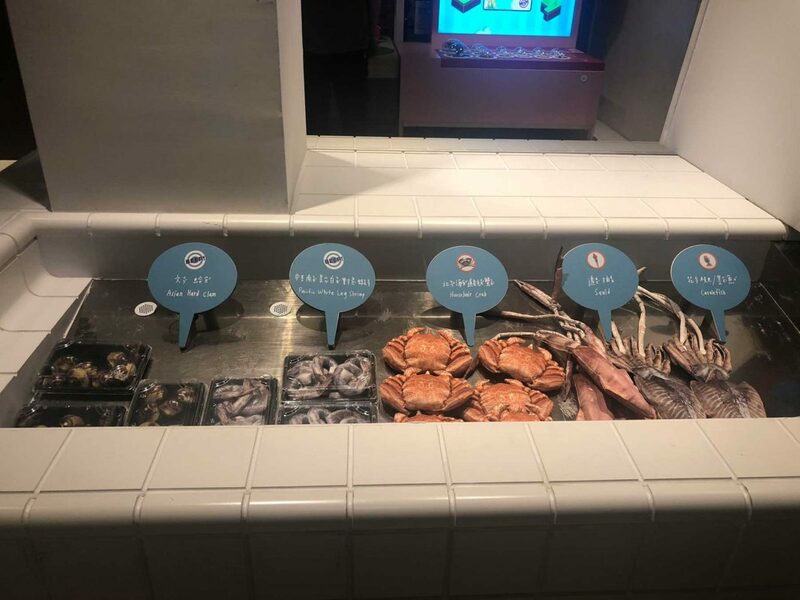 Owing to its unique geo-political context, Taiwan assimilates the best cuisines from all over China prepared in locally produced ingredients that gives it a unique taste and flavour. Make sure to bring your A-game of chopsticks, if you really want to enjoy food in Taiwan. Having a proper meal in Taiwan was an experience in itself with an average 6-7 courses served over a span of 45-50 minutes. 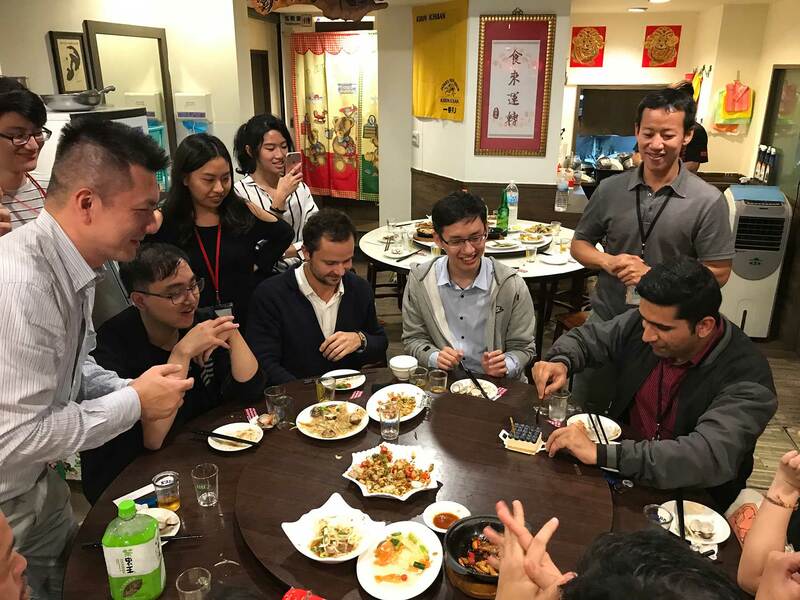 The meal will start with a generous serving of warm Chinese tea, which is refilled throughout as an alternative to water. I cannot recall being served water during any of the meals in my weeklong trip. 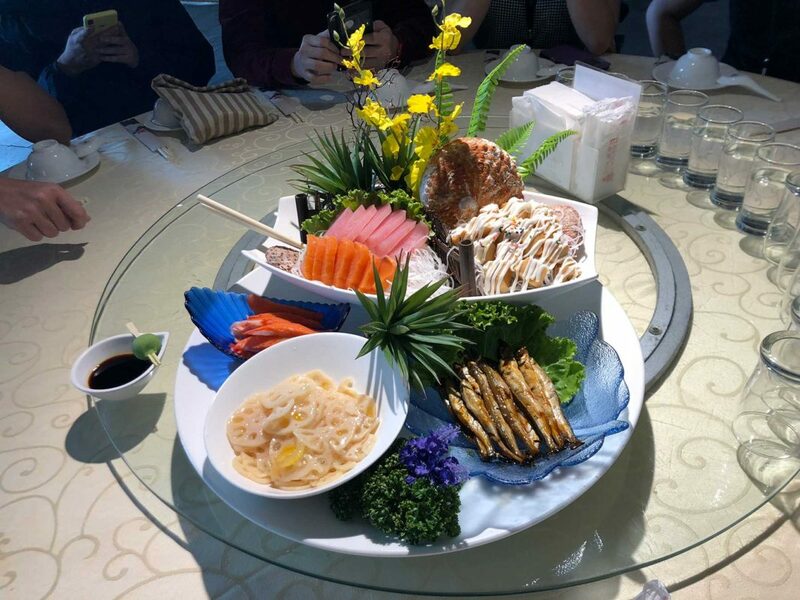 I tried various types of vegetables, dumplings, seafood and so many other local delicacies. Another interesting thing about Taiwanese meals is that they serve soup as the last meal just like we serve tea/kahva. 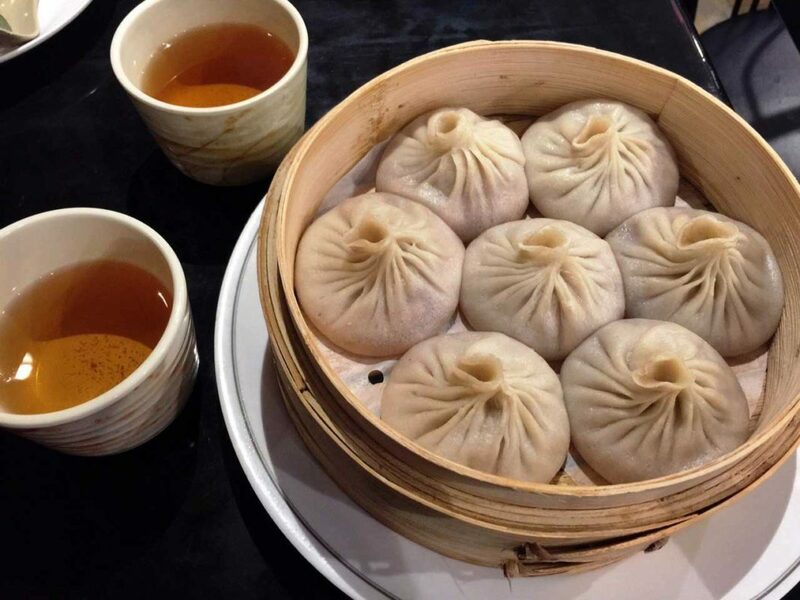 As part of the dining experience, I had the chance to eat dumplings at the first branch of the world renowned chain, Din Tai Fung, which is now operating in over 14 countries. The average wait time at the branch is 90-120 minutes but their dumplings are worth the wait. 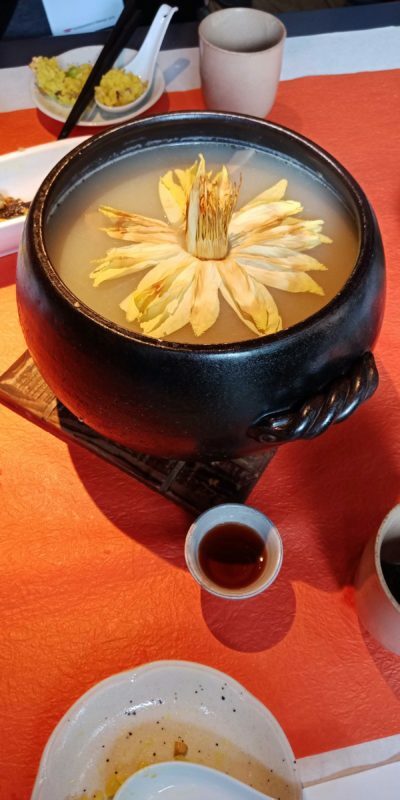 The other restaurant that I loved was Shi Yang in New Taipei, which is a Zen-style restaurant and tea bar and serves amazing vegetarian options and seafood. 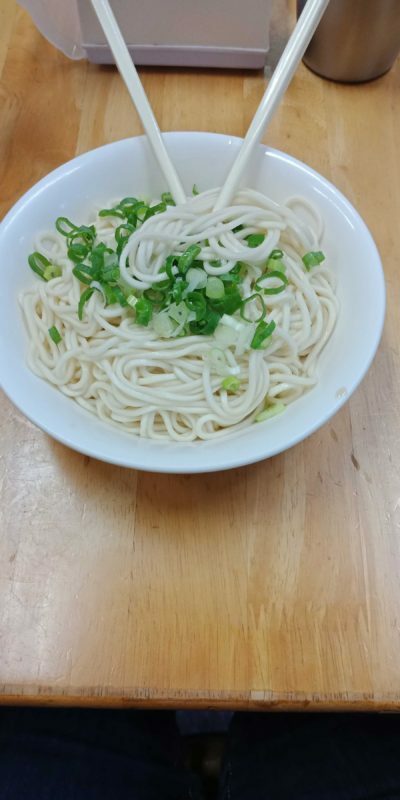 The Taiwanese also have a large variety of fast food served as street food especially in the night markets where one of my friends noted that they cook almost anything that moves. 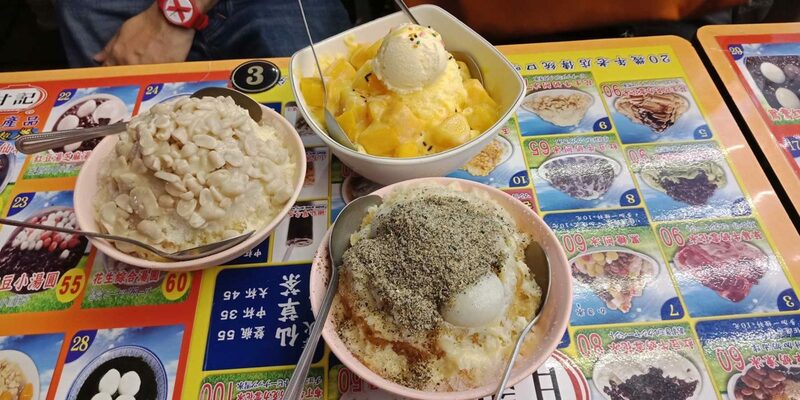 I shuddered a little before safely opting for sugary options like bubble tea, shaved ice and pineapple cakes. Most of the shops and restaurants close as early 8pm but there are a number of night markets where I spent many an evening exploring authentic local food. Tonghua Night Market – Tonghua Night Market is a popular night market and close to Taipei 101, well located in the middle of a residential area. The market is mostly visited by locals with very few tourists. It was here that I had my first exposure to local Taiwanese food accompanied with interesting discussions with locals on their history and culture. Most of the vendors here do not speak English so make sure either you have someone who knows Mandarin or have the Google Translate App with you (more free endorsement). I bought some Chinese tea and souvenirs for friends and family from here and frequented this night market a couple of times during my stay. Shilin – Shilin is the biggest and the most popular night market in Taiwan, flooded mostly with groups of Chinese and some Japanese tourists. You will find very few locals in the market and most of the shops sell all kinds of Chinese gadgets, souvenirs, clothes, and toys. Shilin, being a touristy area, houses all the international fashion brands and food outlets as well as local street food. 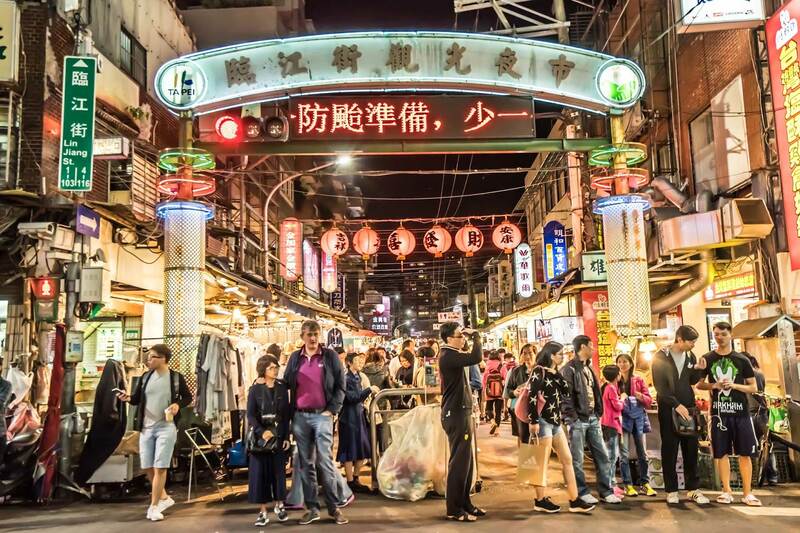 Ximending – While Shilin give you a feel of being in China, you could easily feel like walking in Japan as soon as you set foot in Ximending – the hippest shopping district of Taipei. I loved the area for its amazing food, exposure to Taiwanese sub-culture and youthful street art and wall graffiti. The most interesting activity in this area was hand-picking my favourite sushi on a choo-choo train conveyor belt. 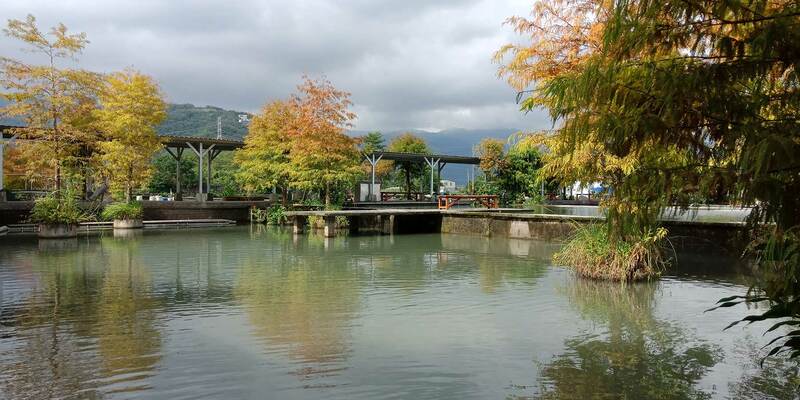 The second city in our trip was the beautiful county of Yilan surrounded with panoramic views of hills and mountains. 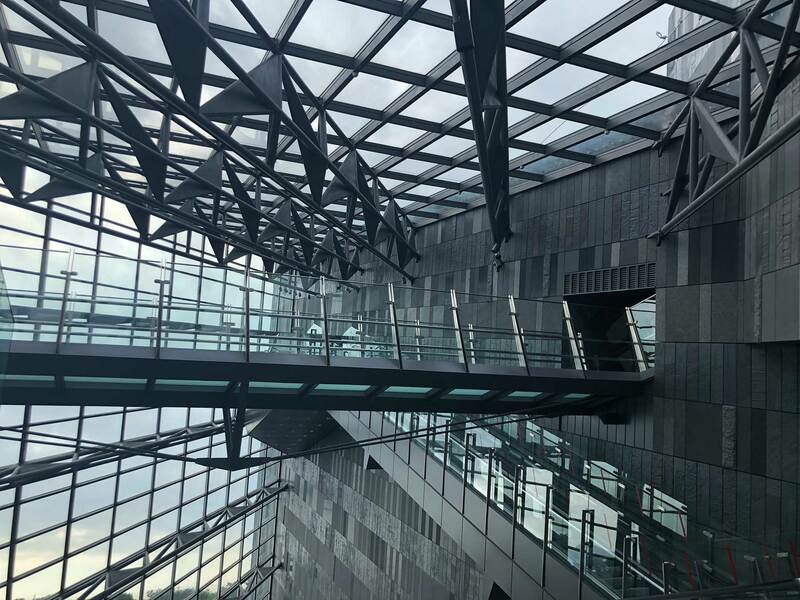 After a 90-minute long bus ride from Taipei, we reached the architectural marvel of Yilan – the Lanyan Museum. The building emerges from the ground as a rock and the entrance to the museum continues southeast before gradually cascading into the ground below, providing a mysterious experience and unique navigation. To be honest, I am still unable to comprehend the shape of the structure and its walkways but its uniqueness was a treat to the eyes. The museum covers the ecology of the area and the number of permanent and temporary exhibitions showcase the harmony between the land and sea, and how the locals have worked with nature for a prosperous living through fishing, agriculture and natural habitat. Our next stop in Yilan was one of the aboriginal villages of Bulao Bulao and is probably the highlight of my Taiwan trip. After a little over half an hour from the Lanyan Museum, we reached a police checkpost where we left the bus and hopped onto jeeps as our mode of transport to reach the entrance of the village. We were greeted by one of the village men and our host. He gave us a guided tour on how the village strives on archival practices build on natural, self-sustainable and cultural norms of the aboriginal tribe, with special focus on economic opportunity for their fellow villagers. Everything is homegrown and organic, ranging from vegetables, fruits, millets and chicken. They have divided the members of the village into various departments, each assigned with a specialized task, and everyone contributes to the overall empowerment of the village. It is just like a big family working towards a common cause with men and women supporting each other and developing their people without compromising on their cultural and family values. They have kind of mastered the art of sustainable living and provide an interesting case study for the whole world. The next day and our last stop in Yilan was a visit to the National Centre of Traditional Arts, another interactive museum with lots of opportunities to try your hand at traditional Chinese crafts like pottery, tin plating, dyeing, ceramic making and wood carving. I took the tin plating activity and managed to create a cool coaster for myself. The concept behind these workshops is to provide a personal lens to appreciate the work of the local craftsmen. 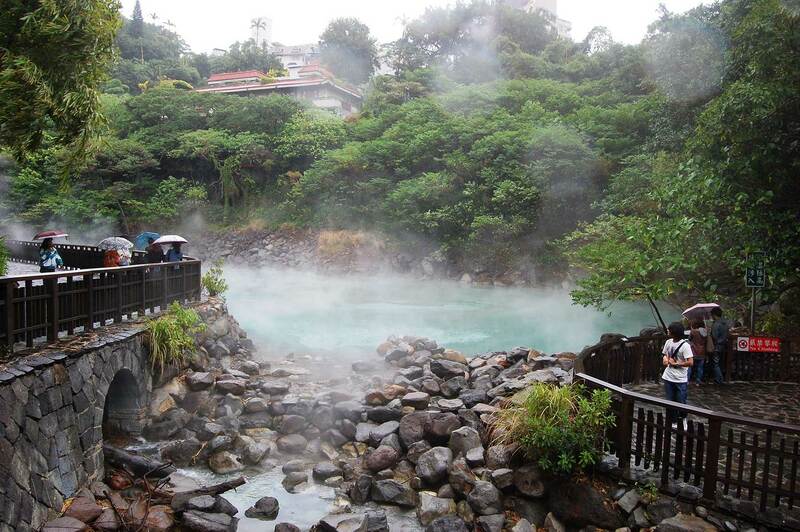 Our last stop on this truly amazing trip before heading back to Taipei was Beitou Hot Springs, a natural hot spring recreation area in the suburbs of Taipei. This was a perfect ending to a long and tiring journey as we got to soak in the natural minerals sitting in rich hot water from the various springs of Beitou. A natural spa, it provided instant relaxation and relief to my muscles. Since the mineral content is high in this water, we were advised not to stay in it for more than 15 minutes. After the hot spring experience, we headed back for the last supper in Taipei and then to the hotel to pack for our flight back home. We stayed in three hotels with all three encompassing a different side of Taiwan and I would definitely recommend staying at these. Folio Hotel Taipei – It is a unique style of hotel built on a former bank dormitory that merges art and design into an architecture and exhibition space. As I entered the lobby, I was welcomed by an artist who was showcasing his work at the hotel. The personal greeting made me feel at ease and welcomed quite instantly. 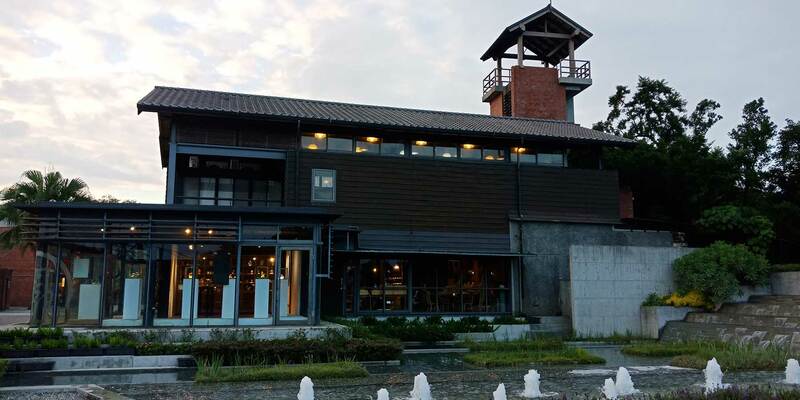 The Place Hotel Yilan – The hotel is located inside the National Centre of Traditional Art and has great zen vibes. Amba Hotel Taipei – It is a modern boutique hotel with a good flavour of urban art as well as some great eco-friendly elements. The minimalist interior reflects the youthful and modern side of Taipei. Writing this travelogue was a daunting task. The number of experiences and interactions alone I had made it challenging. There was just too much to write about and I have tried to sum it up as best as I could. 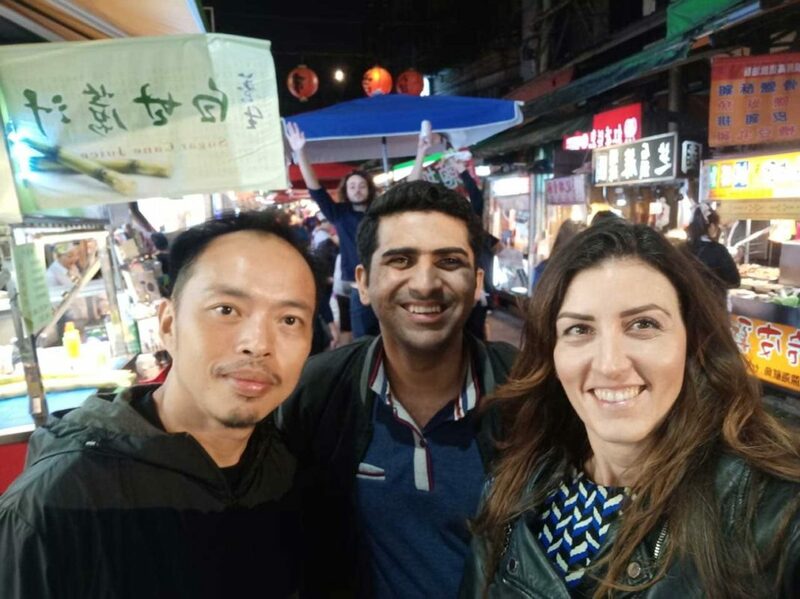 For me, Taiwan provides a good blend of Japanese and (mostly) Chinese culture and has all the luxuries of a safe, tolerant and friendly country that is opening up to other cultures. 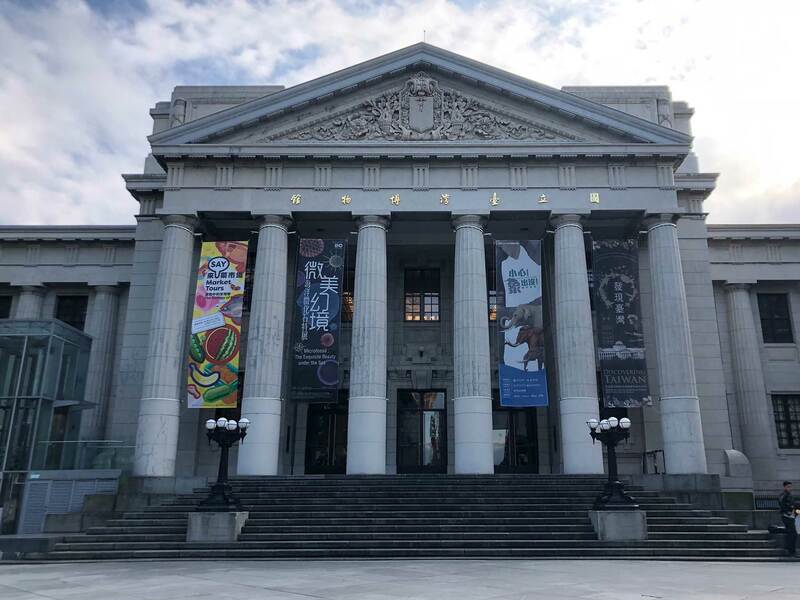 There are a few places which I really wanted to see and experience, especially the Juming Museum in New Taipei, Taiwan High Speed Rail (one of the world’s fastest rails) and TSMC – the world’s largest semiconductor foundry – but could not fit into my already jam-packed itinerary. I learnt something new about Taiwan every day and about the Taiwanese’s attitude towards life. While the relation between China and Taiwan remains contentious and Pak-Cheen dosti may reign supreme, Taiwan undoubtedly has a new not-so-secret admirer. With an MBA from LUMS, Lahore, Irteza Ubaid is a technology and energy consultant. As the Tedx Ambassador for Pakistan, he loves to connect with people and engage communities; and is greatly interested in renewable energy, digital media marketing and social entrepreneurship.